If you want a nice walk, I’d recommend Point Peron. 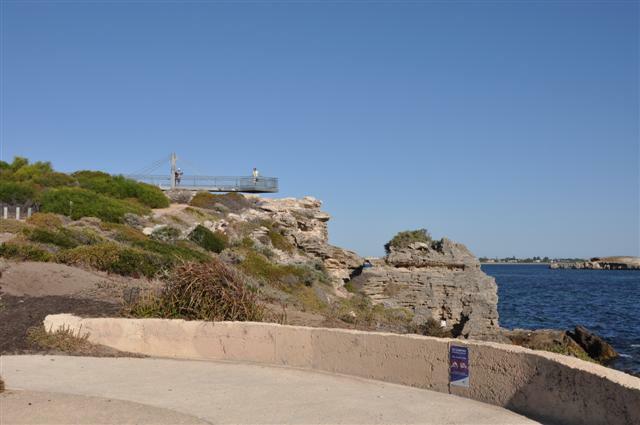 There are a number of walkways which give you great views of the coastline. In terms of a nice reef close to Perth, Point Peron blows it all away.